ESKA offer specific Brown and Black Belt only classes to give experienced karate students the opportunity to learn more advanced techniques enabling them to continue their development, working towards their black belt and beyond. Please check your timetables for class times and locations. ESKA holds special sessions on the advanced Shotokan Kata and the study of the Bunkai (application). Kata originally were teaching and training methods by which successful combat techniques were preserved and passed on. ESKA feels it is important to study the Advanced Shotokan Kata in depth to improve our students understanding and development in this fundamental part of our karate. 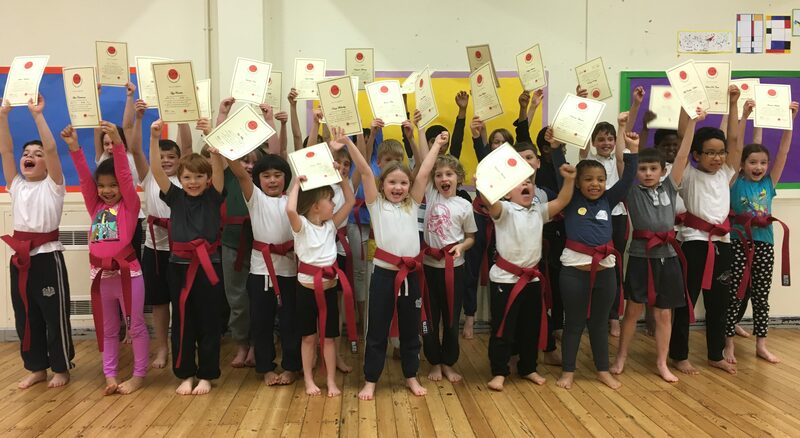 This class is strictly for Brown and Black Belts only and the class content will be of an advanced nature covering subjects not currently practised in our other association classes. Please click HERE for our 2018 timetable. Please click HERE for our 2019 timetable. Squad training is available for both junior and adult students of any grade and ability. 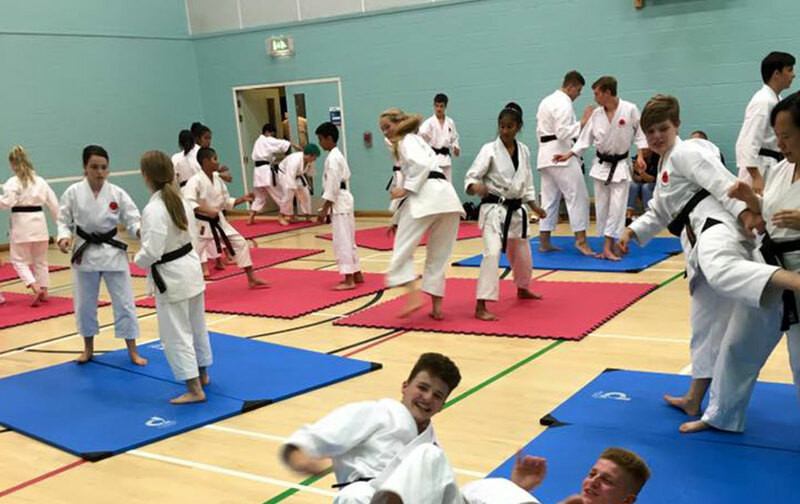 Squad training includes the introduction to competitive karate, preparation training for students wishing to compete at local, national and international level. The explanation of terminology, rules and regulations in competitions. ESKA holds special sessions on advanced kumite (sparring) techniques. These classes are designed for students who want to develop their understanding of kumite. These classes will cover advanced kicking and striking techniques along with sweeps and take downs. ESKA feels it is important to study advanced kumite in depth to improve our students understanding and development in this fundamental part of our karate. 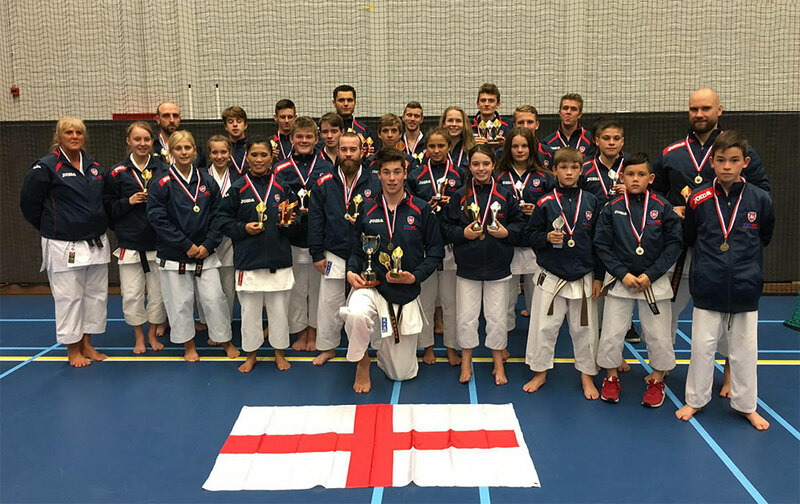 The ESKA Black Belt Academy is exclusive to all ESKA Black Belt Dan Grades.